Education, Sustainability and Society (ESS) serves as a forum for academics and practitioners to share, critique, and promote research, practices, and initiatives that foster the integration of economic, ecological, and social-cultural dimensions of sustainability within formal and non-formal educational contexts. 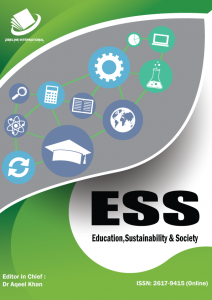 Education, Sustainability and Society (ESS) is a peer-reviewed, open access trans- and interdisciplinary e-journal. Each issue will include research and practice feature articles, professional and news reports of projects and initiatives, opinion pieces, announcements of educational and research opportunities, and book and other media reviews. ESS encourages submissions from educators active in a wide variety of settings: public and private schools; higher education; early childhood education; environmental, outdoor and experiential education; community organizing and education; residential and nonresidential treatment and therapy programs; as well as informal and non-traditional educators.  We particularly welcome alternative media submissions.